I do t see line nuts on either safe or unsafe food list. Anyone know if pine nuts are safe for hermit crabs or not? 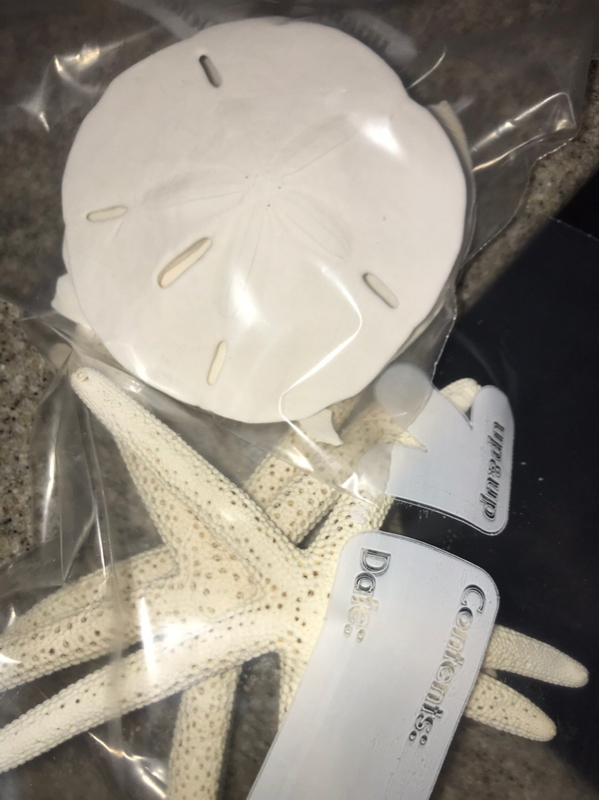 Also, I bought “untreated” dried / baked natural starfish... but they don’t break easily. I thought they would break pretty easily. Does this mean they are actually treated and not safe fir the hermit crabs? Pine cones are safe, so pine nuts should be as well. What color are the starfish? Usually the treated ones fall apart due to the bleaching process, so that they are solid is a good sign! White is usually bleached. I'd be cautious unless you can check with the source and make sure nothing was used. According to Shells of Aquarius, finger starfish are naturally blue to blue-grey and the white ones have been bleached. Crap, ok thanks. Glad I didn’t feed them to my hermits! Sand dollars should be grey or a very dingy beige. They are also not naturally white. If it's picture perfect, it's been treated somehow. Bleached out sea life is the most common to find for sale since it makes them not smell. Regular dried dead things smell like dead things. People don't want those in their house! 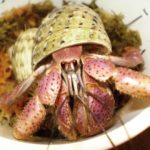 If it's coming from a hermit seller there probably isn't a ton of risk, because you'd hear about it if other people's crabs were dropping dead. But it was one of the reasons why I never carried them, finding sources of untreated ones was impossible. You'd have to have someone like wolfnipplechips who actually beach combs for items, and can guarantee they are natural. So what do I do now? What chance is there my hermits will get sick from eating it once? Just watch and wait. If it was just chlorine bleach, anything really harmful should have evaporated. I'm not sure what else might be used commercially. They're hermits, they can handle some things with absolute grace, but can have problems down the road due to others! Hopefully it’ll turn out ok since it was a one-time exposure and I think only one crabbie ate a little. Lesson learned! Here’s a photo of them with the white of a ziplock bag label for reference. Both are going in the trash! They're beautiful! And there may be methods I don't know of to turn them white, but commercially it's going to be chemicals for speed and huge batches.